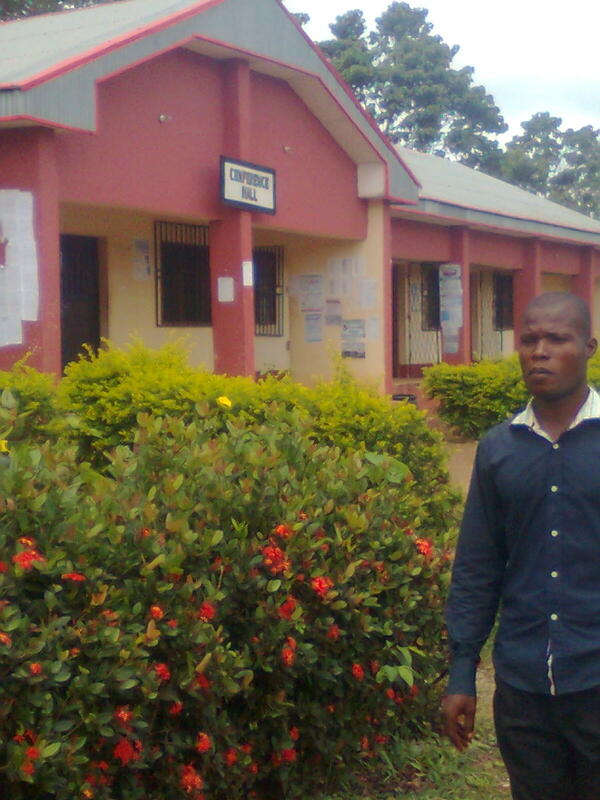 The Ebonyi Government on Thursday suspended 15 lecturers of the state’s own College of Education, Ikwo, indefinitely. The Personal Assistant to the state governor on Higher Education, Prof. Mike Itumo, told journalists in Abakaliki that the affected lecturers were alleged to possess forged Masters and Doctorate degree certificates. Itumo said that the suspension had been approved by the institution’s disciplinary body and communicated to Governor Martin Elechi. He said that further sanctions would be given to the affected lecturers at the end of full-scale investigation. “There is an ongoing investigation into the allegation and, as soon as it is concluded, further sanctions will be announced. “Forgery is a criminal offence and our system frowns at it, and so we shall not hesitate to institute criminal proceedings against those found liable. “We are determined to clean up the augean stable and we will stop at nothing to achieve this,’’ Itumo said. He restated government’s determination to make the college a model for teacher education and maintained that plans to upgrade the institution to a degree-awarding college had reached final stage. The aide warned that government would, henceforth, clamp down on illegal and unapproved satellite campuses and study centres of unrecognised institutions of higher learning operating in the state. He said the state would not recognise certificates or degrees obtained from such institutions for employment or any other academic transaction. “We are committed to entrenching academic excellence in order to safeguard the educational future of our state and that of our children. “In doing this, we shall ensure that those we have entrusted with the academic destiny of the state are those qualified to do it. “We will not condone in our tertiary education system those whose academic qualifications are questionable; nothing short of the best is acceptable to us,’’ he said. The News Agency of Nigeria (NAN) recalls that the 15 senior lecturers in the institution were discovered in December, 2012 to be teaching with forged masters and doctorate degree certificates.